Defamation cases are expensive and may have serious financial consequences. Do you keep a careful eye on who tags you in Facebook posts? You should, as failure to do so may render you liable for defamation. And this could cost you R40 000. In August 2013, the North Gauteng High Court stated that not only the author of an improper post, but also those tagged in it, could be liable for unlawful defamation it contains. This specific case involved three persons identified only as Mrs Isparta, Mrs Richter and Mr Oosthuizen – or I, R and O.
I and O were divorced at the time and caught up in a legal battle. R and O were a couple. R logged onto Facebook and badmouthed I in a post. She tagged O while she was at it. R was ordered to pay R40 000 in damages to I. Because O failed to untag himself, the court considered him just as liable as R.
Defamation cases are expensive and may have serious financial consequences for those accused of defaming. 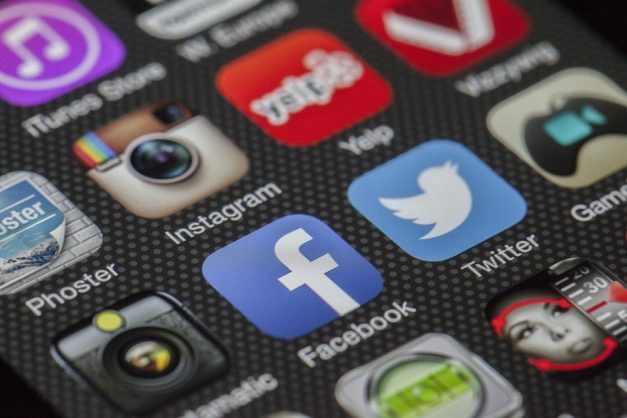 The legal fees involved in proving that a defendant is not liable could cost up to R100 000 or more – nobody wants to pay that kind of money for being tagged in someone else’s irresponsible social media post. Even if a cost order is granted in a litigating party’s favour, he or she may still not fully recover the legal fees spent on litigation.